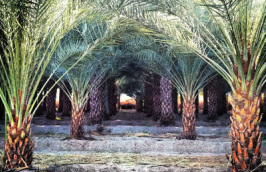 Leja Farms grows only the finest quality Medjool and Deglet Noor Dates. Both varieties are delicious examples of epicurean excellence. 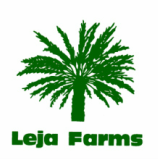 Quality and customer satisfaction have become synonymous with the Leja Farms name. Come browse our site and meet the Leja family. Learn the history of California Dates and explore the nutritional value of "natures candy". Enjoy collecting many wonderful award winning date recipes or even submit a favorite recipe of your own. 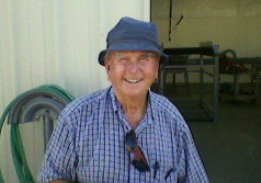 Farming has been a way of life in the Leja/Haskell households for four generations. With the love of farming in their hearts and a background in cotton, hay, barley, and wheat, Pat and Glenda (Haskell) Leja moved their young family north to the Coachella Valley from El Centro in 1960. They purchased a small home amidst 20 acres and shortly thereafter planted their first date offshoots. Come follow the Leja Farms blog and we will share with you all of the happenings around the farm!